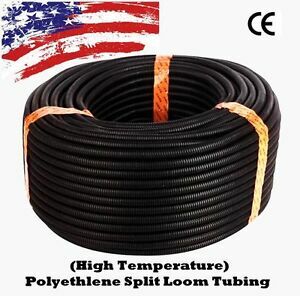 - Select - 1/8" 1/4" 3/8" 1/2" 3/4" 1" 5/8"
- Select - 1 FT[out of stock] 5 FT 10 FT 20 FT 25 FT 50 FT 100 FT . There are 2,569 items available. Please enter a number less than or equal to 2,569.
good stuff+ Price and quality is great! Wrong size, seller would not ship new one, refunded cost of 12 inch out of 54"